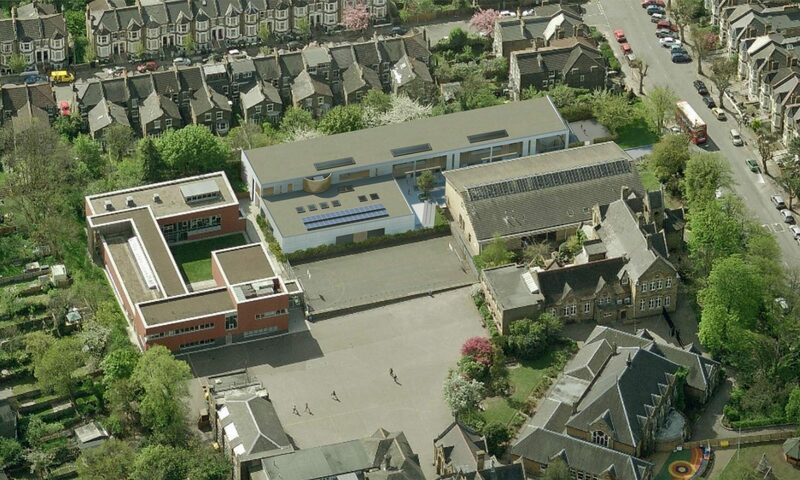 Re-Format was commissioned to review and redesign a new 420 place primary school on a tight urban site in the sensitive Telegraph Hill Conservation Area within Lewisham in London. 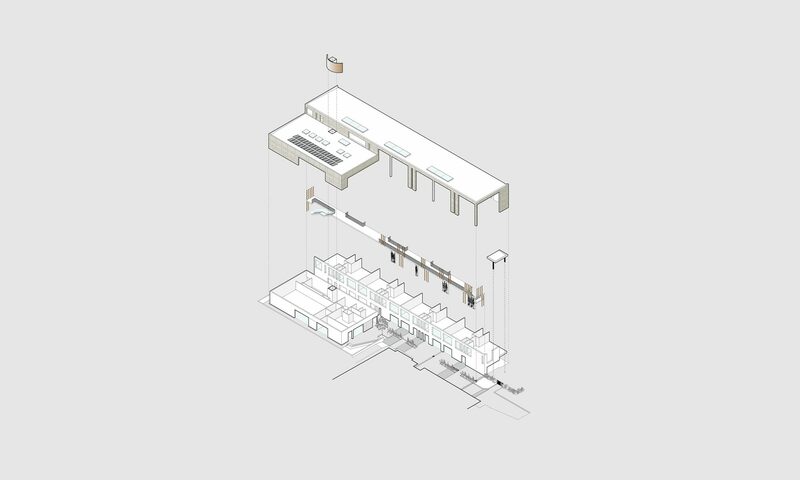 Re-Format instigated a detailed contextual analysis of the site and carefully crafted the scheme into an existing school campus for the Haberdasher’s Askes charity. 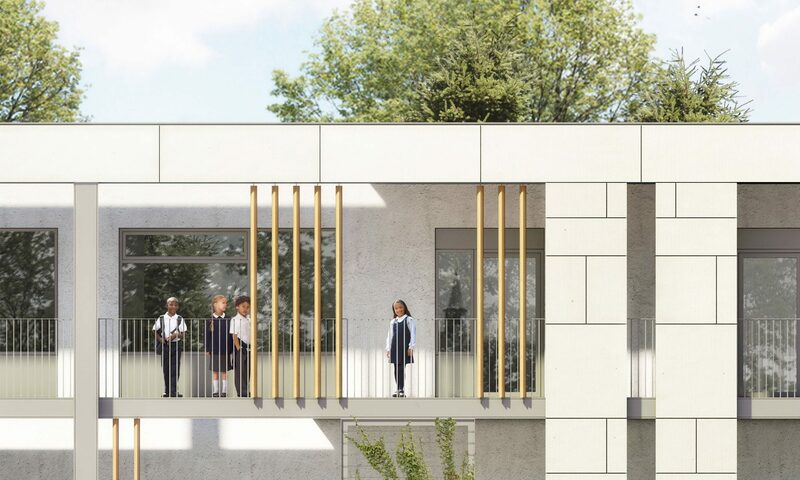 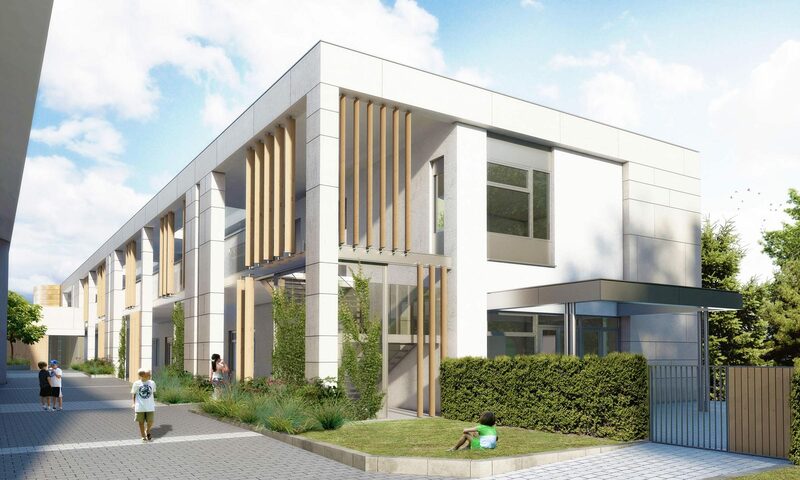 Due to a very urgent need for additional school places within the region and to facilitate a rapid construction process an ‘off site’ modular construction system was carefully selected.